No Contracts! No Map Pricing! No Credit Checks! No Hassle! What is the Monsta Wholesale Program? 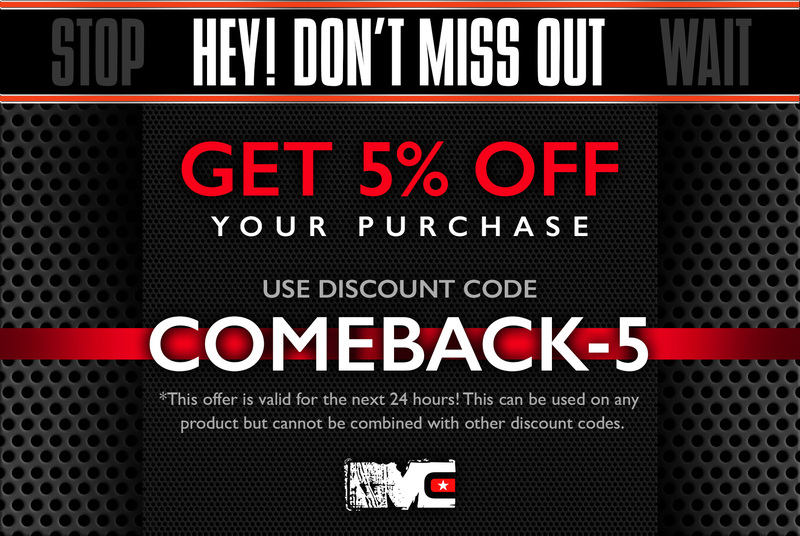 Simply put: We offer amazing discounts to retailers and distributors all over the World who want to sell Monsta Gear! When you sign up for our Wholesale Program, you’re issued a unique login for our Wholesale website. After you find something you like, you can simply add it to a quote to be sent to our Wholesale department. You can browse all of our latest items with up to date products and deals, and even see what your discount is directly in the Wholesale catalog. Nothing! Joining our Wholesale Program is absolutely FREE! We’ll even provide you with resources to customize every detail of your Order Request. Why you should join Monsta Clothing Wholesale Program! We do not only offer the best designs and quality at the best prices, Monsta Clothing strives to achieve the best distribution experience possible from quote to delivery. We do most of the work for you, all you have to do is browse our wholesale catalog and we will do the rest! So read on and when you feel confident enough, fill out the contact form above to get started! How long is this “Application Process”? The process is very short and simple. All you have to do is fill out a form online which will help us to get to know about how we can better serve you as a business. Once you have submitted this form, we will approve or deny your application. 90% of applicants are approved. Forms submitted during normal US East Coast business hours are often approved instantly. Approval can take up to 24 hours and possibly even longer if the form is missing information or needs to be reviewed. In order to qualify for wholesale pricing your order must be a minimum of 50 total pieces (this excludes smaller items such as wrist bands, key chains, sticker, decals etc). The order does not have to be 50 pieces of the same design or product. But the whole order collectively must be at least 50 total in stock pieces. If by chance you choose an item that has recently sold out, you will be notified and given the option to change that item out. If your order is good to go you will then be sent an invoice for your order along with numerous shipping options to choose from. Once you choose you shipping option, we will then move forward with payment. 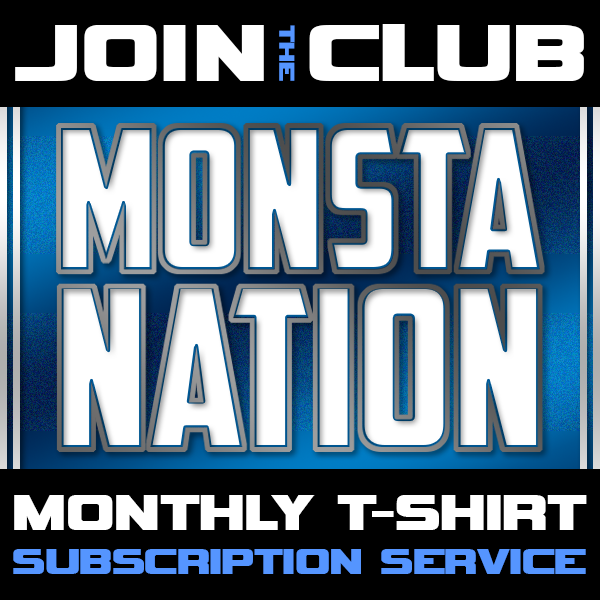 We have 2 types of Distributors were at Monsta Clothing, Standard and Exclusive. Standard distributors are individuals or Companies that order at least the minimum amount required for distribution. These distributors can order whenever they want. There can be multiple standard distributors in a given area, region, or state. We also have Exclusive Distributors, Exclusive Distributors have Exclusive selling right to the Monsta Brand in whichever region, state, or Country that apply and are approved for. Exclusive Distributor are required to purchase a specific amount of goods per month to maintain there Exclusive selling rights. This monthly amount depends on the size area requested, as well as population and geographical location of area. We normally recommend for Distributors to start with Standard and then slowly progress to Exclusive. No, we do not require any contracts required. 2.How much do I have to order / buy to qualify to be a Distributor? In order to qualify for wholesale pricing you order must be a minimum of 50 total pieces. (This excludes smaller advertising materials such as key chains, wrist bands, stickers etc). 3. Do you have Exclusive Distributors? Yes. We have 2 types of Distributors, Standard and Exclusive. 4. What is an Exclusive Distributor? An Exclusive Distributor is a person or Company that has Exclusive selling rights to the Brand within the City, State, or Country they choose. 5. What is the difference between Standard Distributors and Exclusive Distributors? Standard Distributors can order whenever they would like has long as they order the minimum amount required. 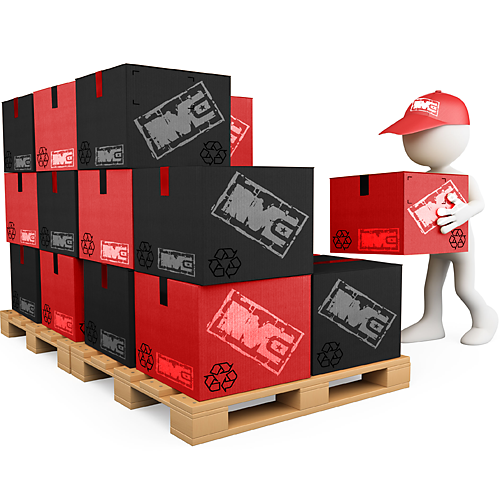 Exclusive Distributors are required to purchase a specific amount of goods per month. 6. Do I have to have an actual Company to qualify to be a Distributor? No. As long as you order the minimum order of 50 pieces you will qualify. 7. Do you have M.A.P Pricing? No. Once purchased from us you are free to re-sell at whatever cost works for you. 8. Can i return any products that I have trouble selling? No. We do not accept these types of returns. 9. 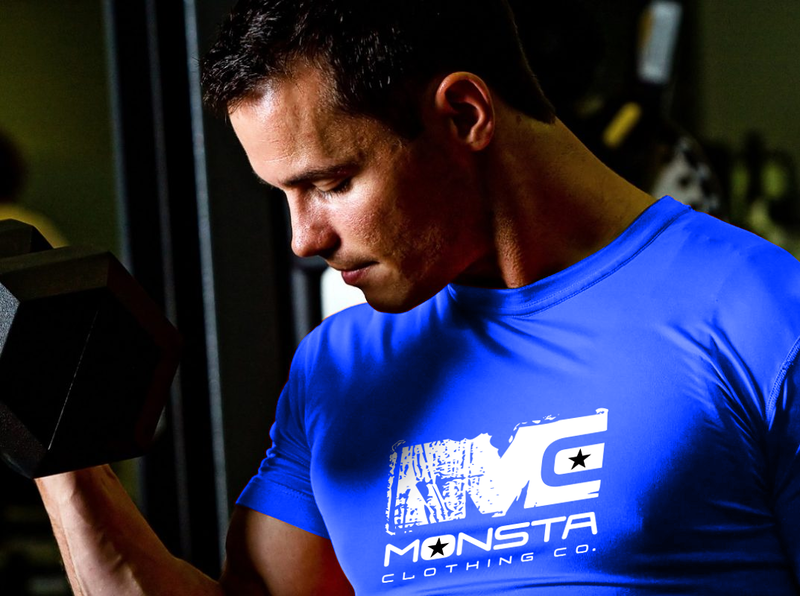 Will Monsta Clothing provide any support to me after I purchase as a distributor? Yes. We can provide you products images or advertising graphics and/or any other support you might need. 10. What time of shipping do you use for Distributor packages, and can I use my own freight forwarder or Company account number if I want? We supply quotes from USPS, UPS, and DHL. Yes, If you prefer to use your own freight forward you may do so. Yes, If you already have an existing account number with UPS, Fedex, or DHL that you would like to use we can arrange that. 11. What types of payments do you accept for Distributors? If you are a distributor within the United States then we accept Credit Card, Paypal, or Wire Transfer. If you are an International Distributor we accept Paypal, Wire Transfers, and Western Union. We do not accept International Credit Cards.